Daddy Design was great to work with. They built a website that complimented our products’ design and added a modern, clean look that gets consumers’ attention. The site functions well for all users and is super easy to update. 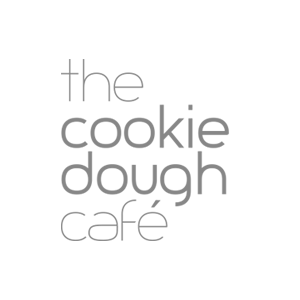 Thank you, Daddy Design for making our website as “gourmet” as our dough!